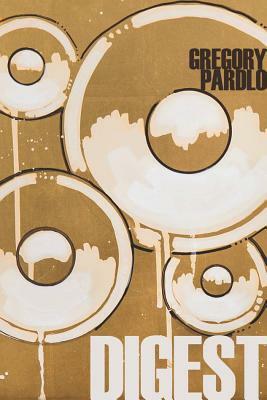 Pardlo received his BA in English from Rutgers University-Camden and his MFA from NYU as a New York Times Fellow in Poetry. He has been the recipient of additional fellowships from the New York Foundation for the Arts, the Cave Canem Foundation, the MacDowell Artist’s Colony, the Seaside Institute, the Lotos Club Foundation, and City University of New York, as well as a translation grant from the National Endowment for the Arts. 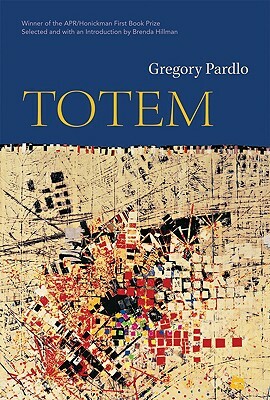 In 2016, Pardlo accepted a tenure-track faculty position with the English department at his alma mater, Rutgers University-Camden. 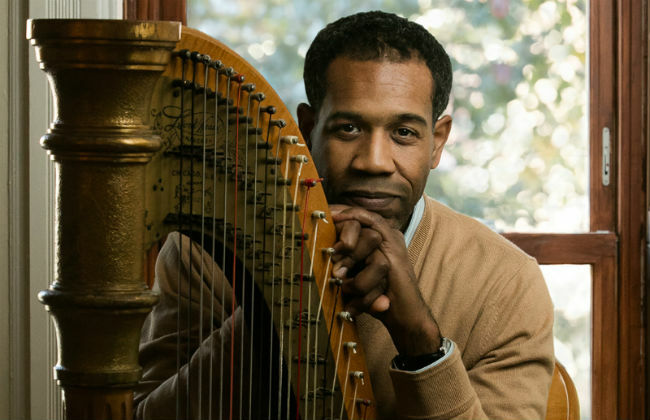 He has previously taught at Columbia University, George Washington University, Medgar Evers College, The New School University, John Jay College, Hunter College, and NYU. 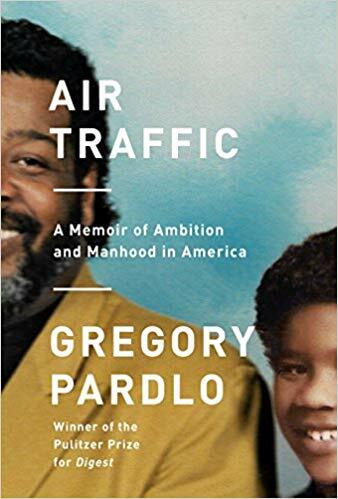 Tell us how much you like Gregory Pardlo.